It’s every band’s dream to play on the final cross-country run of Vans Warped Tour, but unfortunately there are some who are willing to take advantage of that dream in exchange for profit. 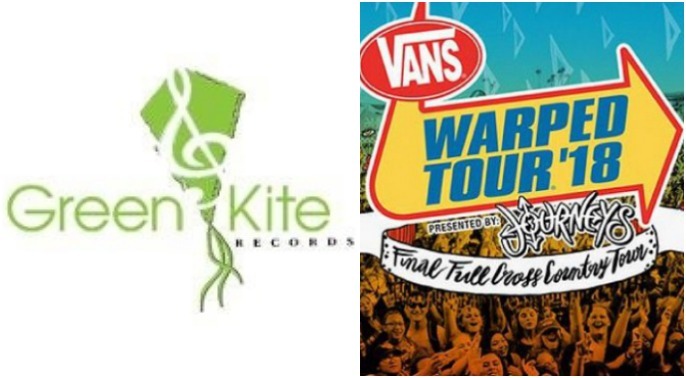 Kevin Lyman is now warning bands of the “pay-to-play” Warped Tour scam from Green Kite Records and hoping to spread the word so other bands won’t fall victim. Would your band pay $500 to snag a spot on a stage at Vans Warped Tour? While it sounds almost too good to be true, some bands decided to jump at the opportunity offered to them by Green Kite Records, only to be met with disappointment and the realization that the word “stage” was used VERY loosely. “Green Kite” “Records” “stage” at Warped Tour… they want you buy on for $500 a day… bands…. please don’t do this. On top of the $500 to snag a “stage” spot, each band member was also required to purchase their own ticket into Warped Tour and pay an extra $25 for a backline IF one was available. The Warped Tour scam was quickly brought to the attention of VWT founder Kevin Lyman, who promptly shut it down and sent out a tweet warning bands of the issue. Following Lyman’s tweet, more bands began speaking up in regards to the record label’s scam. Green Kite Records has yet to release a statement in regards to the matter.